You need a company you can trust to handle your landlord responsibilities. We are a licensed, insured, A+ Rated BBB Accredited company serving Texas since 2006. We offer management services for single family, multi-family, and commercial properties. We are a Freddie Mac approved manager and are members of NARPM, TAR, NAR, HAR, ABOR, BCS, Metrotex, GTAR, and SABOR. As investors ourselves, we understand the many needs and facets of owning investment property. We have a dedicated team of professionals in place to help you maximize your profits for a low, inclusive management fee without the highest levels of offerings and service. 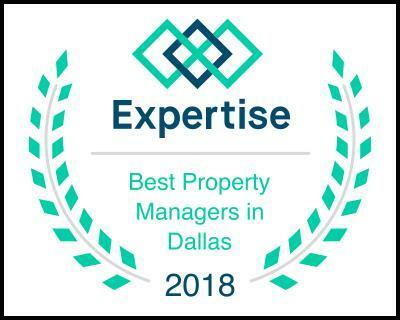 We offer different levels of management involvement where you control all aspects of the listing and leasing of your properties to non-involvement where all you do is sit back and receive your monthly rents. Marketing- We analyze the market and list each property for lease when needed with our proven method to achieve top dollar quickly. 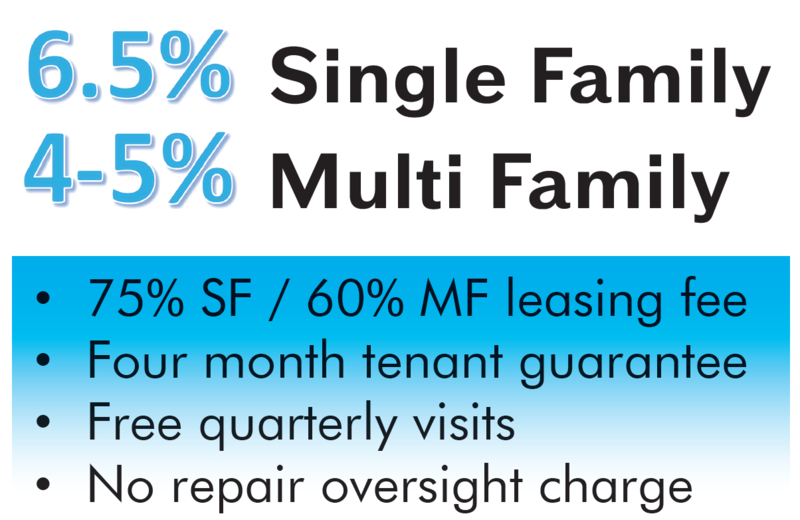 Our marketing strategies will keep your occupancy, rents, and tenant retention rates high by seeking high quality tenants all the while utilizing a 60 day re-leasing period at the end of all leases to keep vacancy rates low. Your listings receive extensive advertising through our many avenues including the MLS, Realtor.com, Zillow, Trulia, Hot Pads, Homes.com, Apartments.com, and more. All listings are advertised to other agents with a commission to reach the largest potential tenant pool. We also assist many tenants in locating rental properties including relocation companies so we have a pipeline of renters and a team of agents whose job is to show and lease our listings. Leasing: Once an application is received, we perform a thorough evaluation which checks an applicant's credit, employment, criminal, rental/mortgage, bankruptcy, and lien history and more. We then execute a thorough lease which makes your tenants contractually responsible for important things such as monthly air filter changes and renter's insurance. For single family units, we make them responsible for watering the foundation, bush and tree trimming, weed treatments on the yard, and pest control. You can rest assured that you will know exactly who applied for your property and that they agree to do what is necessary to maintain it. This is why tenants choose to lease from us as they know they can expect a well maintained home and excellent oversight of and attention to their tenancy. Walkthroughs: Each property is visited multiple times throughout the year to confirm that the tenants are taking care of it, do not have authorized pets in the property, are following the rules of the lease, and that they are not overlooking any potential defects or concerns such as roof leaks or foundation movement. This also allows us to cite tenants and have damages fixed during their tenancy to keep the property in showable condition anytime you need to lease or sell it and to try to avoid large surprise damages found at move out. Maintenance and Repairs - Our staff is available 24/7 for emergencies and urgent repair requests and can also work with any warranty companies to facilitate repairs. We also utilize an in-house repairs team to provide service for many small repairs that could cost much more with a regular contractor due to trip chargers, time cost, availability, etc. We also work with large number of outside vendors to insure that you receive the best pricing and service in a timely manner. There is no charge for our time to oversee repairs with third parties so you only incur the actual cost billed with no upcharge. Online Account Interface - Each owner has a log on for our website to view all details about each property including copies of all management agreements and lease documents, bill information, tenant payment history and details, etc. so that you always know exactly what is going on with your property at all times and you do not have to wait for emailed or mailed statements. You can pull a statement for any period of time with just the click of a button and the system is always up to date. EFT Deposited Rent- All rental monies are EFT deposited after tenant payments clear at the beginning of each month. We can deposit into a checking or savings accounts with any bank that accepts EFT deposits in the United States. If applicable, we can also send payment to your IRA or trust. Evictions and Collections- Any tenants we place include a four month payment guarantee, so in the rare event we have to evict the tenant within the first 120 days for nonpayment, we will not charge you our commission to find a replacement tenant. We handle the eviction process from start to finish and have the knowledge and experience needed to make this as smooth a process as possible. Tenants who owe a balance are sent to collections and we file against their credit to entice payment if the balance is not paid within 10 days. We also offer an additional Eviction Cost Coverage Plan for a low monthly fee which covers all costs associated with a routine eviction should one ever arise. We would love to speak with you further about how our management services can benefit you. Want to receive a quote or more information? FOr a list of our locations, click here.